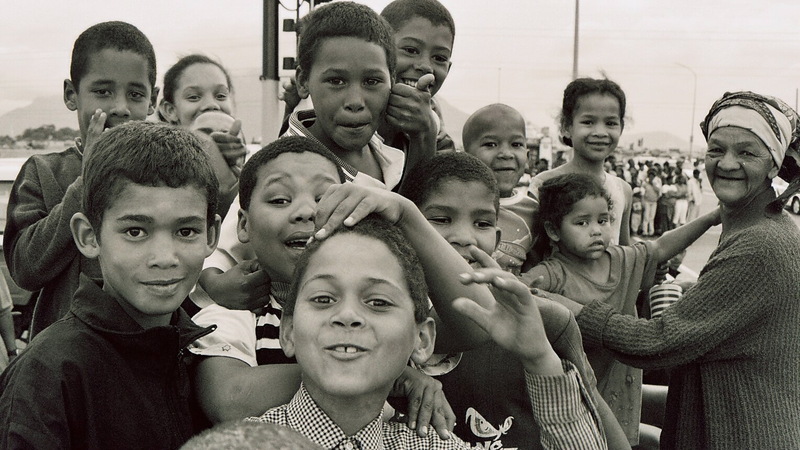 Cape Coloured People are the mixed race population of various towns in Cape Province, SOUTH AFRICA. They are descendants of Dutch, British, and Kxoe people (various non–Bantu-speaking groups of southern Africa), as well as of slaves brought from MADAGASCAR and East Asia. Until the late 1950s, when apartheid policies were adopted in South Africa, most of the Cape Coloured lived in cities such as CAPE TOWN or Port Elizabeth. During the 1970s, they were sent to undeveloped areas outside the towns and their homes were given to white families.